The Appellate Division of the Supreme Court has directed the Bangladesh Freedom Fighter Welfare Trust to pay Moon Cinema Hall owner Tk 990m by July 30. 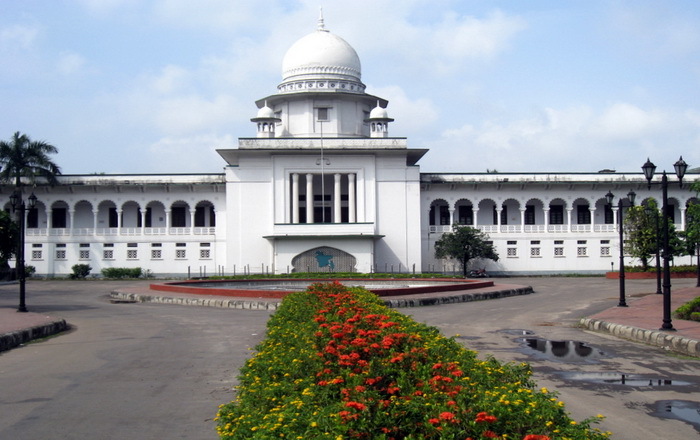 A five-member bench of the Appellate Division headed by acting Chief Justice Abdul Wahhab Miah passed the order after hearing a contempt petition filed by Moon Cinema’s owner Maksudul Alam. The Trust has to pay the sum in three instalments—Tk 250 million each in the first two in four months, and the rest by Jul 30.